Sculpting pottery is hard. Touching your smartphone is not. With let’s create! Pottery you can sculpt custom pottery at the touch of a finger, and have it 3D printed and shipped to your door. 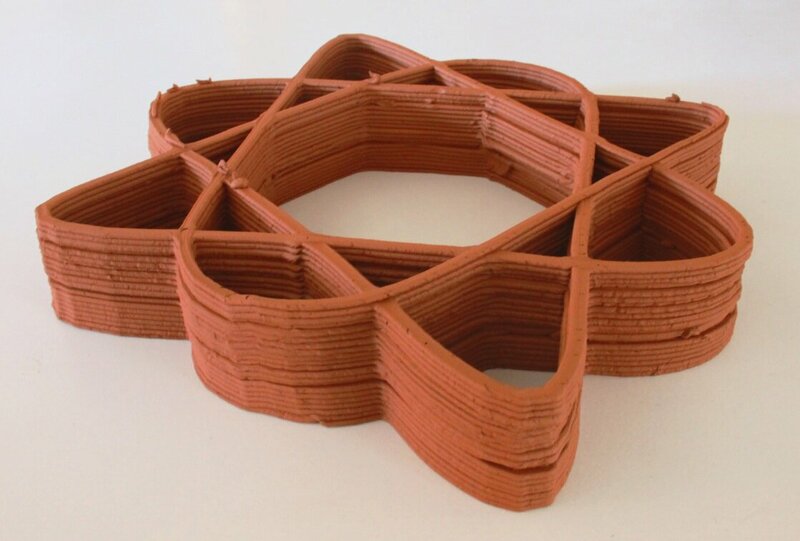 3D Printing buildings isn’t a new concept, but FabClay introduces an old material to automated architecture.